Aspiration, Social Source Commons mama org, is proud to announce that Penguin Day is coming to San Francisco! What is a Penguin Day, you may ask? 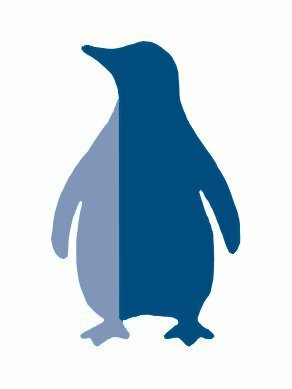 Well, dear nonprofit-software-interested friends, Penguin Days are designed to let nonprofits and social justice activists learn about free and open source software that can support their work and potentially save them money, including tools for web publishing, fundraising, blogging, and campaigning. Full details are at www.penguinday.org. Thanks to the generosity of Google, we’re delighted to grant fee waivers to anyone who needs one! and we encourage anyone who wants to add a session or topic to do so! CiviCRM vs Salesforce.com: What Are the Differences? Penguin Day San Francisco is happening at the Odd Fellows Hall at 7th and Market Street, in the heart of downtown. We invite you to register now at www.penguinday.org. It’s going to be a great day! Penguin Day SF is organized by Aspiration, NOSI, PICnet, CiviCRM, and Chicago Technology Cooperative, and generously sponsored by Google. Penguin Day is a great place to meet some amazing people in the open source community and find out about open source tools. Be there or be oh so square.